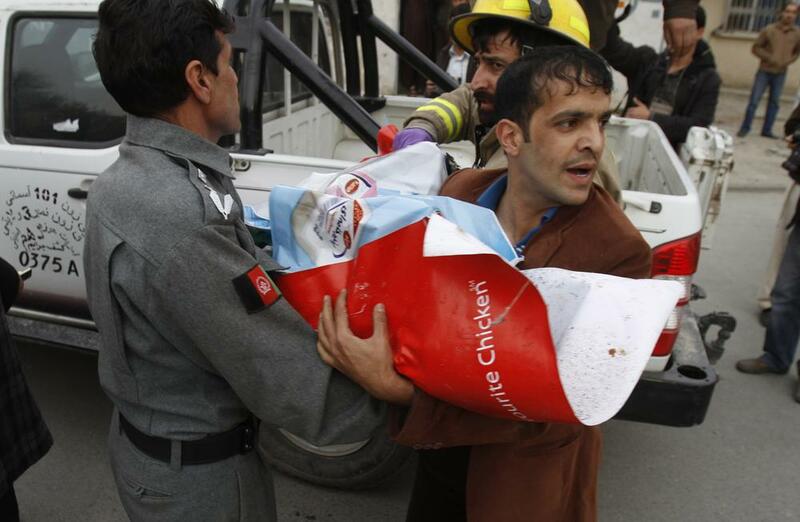 In late January, a suicide bomb went off in a Kabul, Afghanistan supermarket killing 14 people. Among the dead was an entire family that included a woman named Hamida Barmaki, her husband Massoud Yama, their three daughters and son. The terrible loss of an entire family was felt around the country, especially because Hamida Barmaki was one of Afghanistan's most prominent human rights advocates. We speak with Orzala Ashraf Nemet, a lawyer who worked with Hamida Barmaki in the Afghan Women's Network about Barmaki's legacy. This segment aired on February 21, 2011.